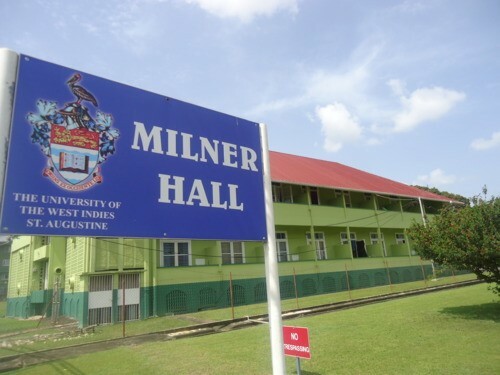 The University of the West Indies' hall of residence, Milner Hall, has been renamed "Freedom Hall". The change was confirmed in an email sent to students of the University on Thursday. The move came after months of deliberation on what the hall should be named; the University held consultations with key stakeholders including the Hall residents themselves, the general student population, staff and alumni to suggest alternative names. The final decision was made on the advice of residents of Milner Hall and approved by the Finance and General Purposes Committee. 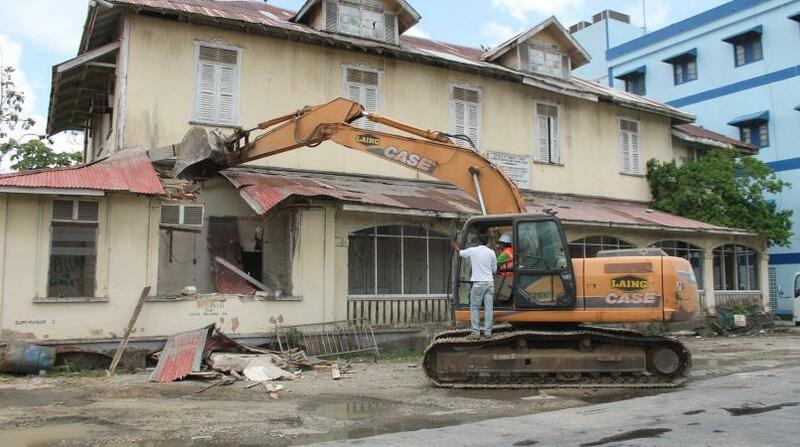 The decision to rename the Hall is in tandem with the goals of the Cross Rhodes Freedom Project, led by Shabaka Kambon and UWI History lecturer Dr. Claudius Fergus. The campaign launched last year. The Cross Rhodes Freedom Project campaign is an initiative aimed at educating citizens on the history of our country, creating awareness of the people we celebrate in our public spaces and rebranding these spaces with our local heroes. 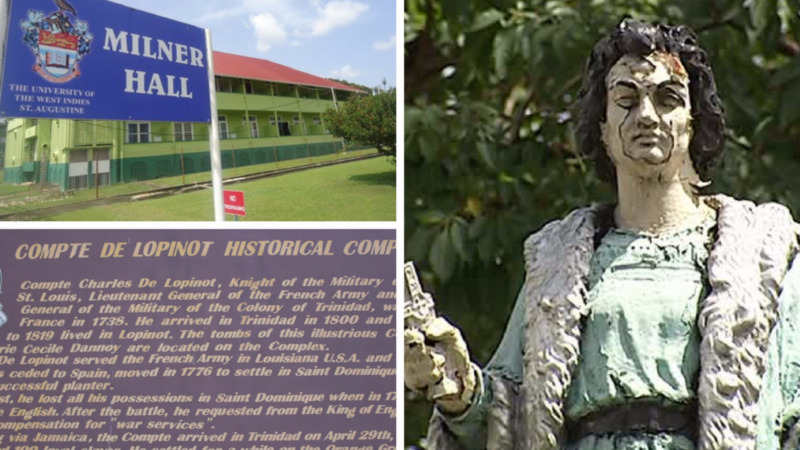 In addition to renaming Milner Hall, the campaign also targeted the removal of monuments and the renaming of spaces celebrating Christopher Columbus and the re-contextualizing of the Lopinot Estate to reflect its true history. 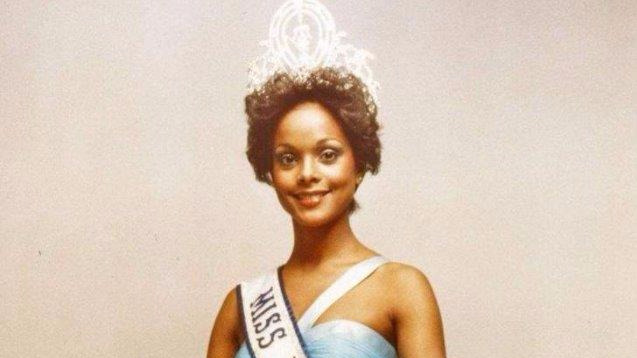 Loop has reached out to the Cross Rhodes Freedom Project and the University of the West Indies for comment.